Gray chambray color. 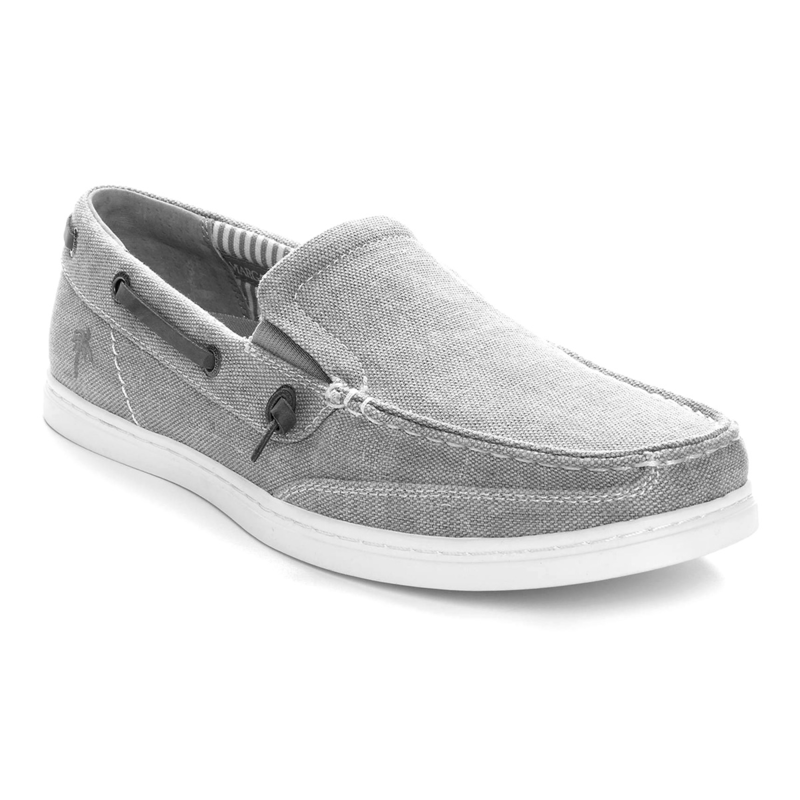 Lightweight construction with easy slip-on design. Leather lacing detail, fabric striped lining with removable insole. Rubber outsole for flexibility and traction.